YouTube - Always Evolving Pythons get a strange looking egg from a ball python clutch. 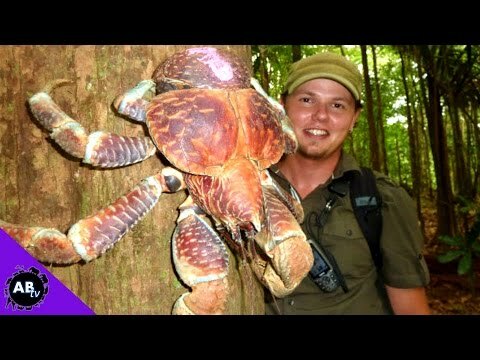 AnimalBytesTV - Jason Miller explains five weird invasive species–learn about how humans have released these bizarre animals into strange environments where they have learned to survive. 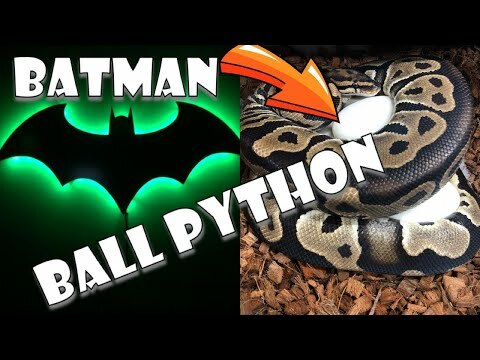 YouTube - Always Evolving Pythons collects a clutch of ball python eggs that has the potential to make a Batman morph. 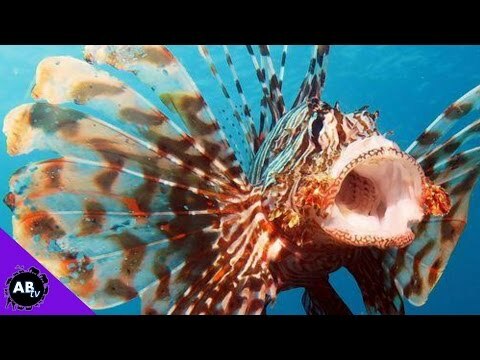 5 Weird Animal Facts: Freakiest Snake Ever! 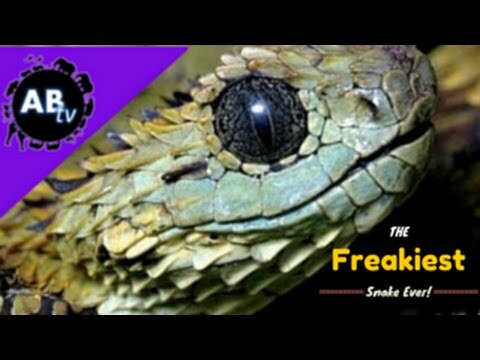 AnimalBytesTV - Jason takes a look at some amazingly unique snake species and also gives a glimpse into his own personal collection and favorite serpent.